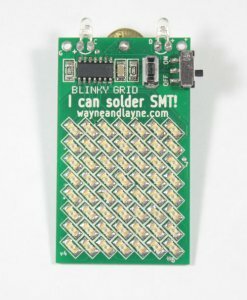 This is a hands-on workshop to create a pretty darn cool scrolling LED display. Its just in time for Xmas messages and easily re-programmable for future use. Its programmable via light (!) via a simple web interface. 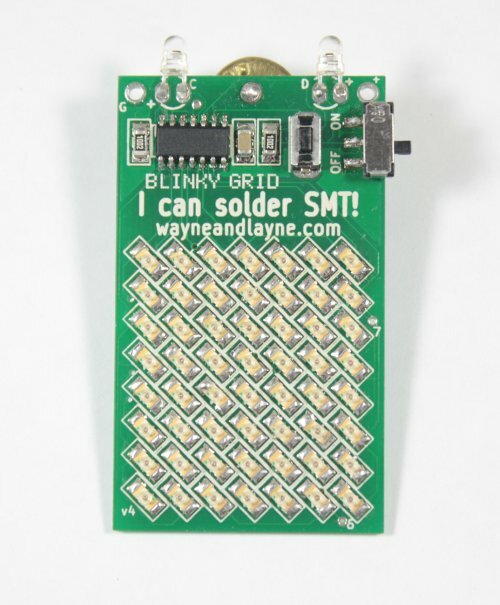 Its a way of learning to solder surface mount components and get something great at the end. It will be quite a bit of soldering, so the time taken to build it might be a bit variable. Due to this its not totally suitable for younger folk, unless they have a pretty good attention span. This workshop is £12 including all parts and me to help guide getting it working. (Plus booking fee, sorry).